It's a type of rice. 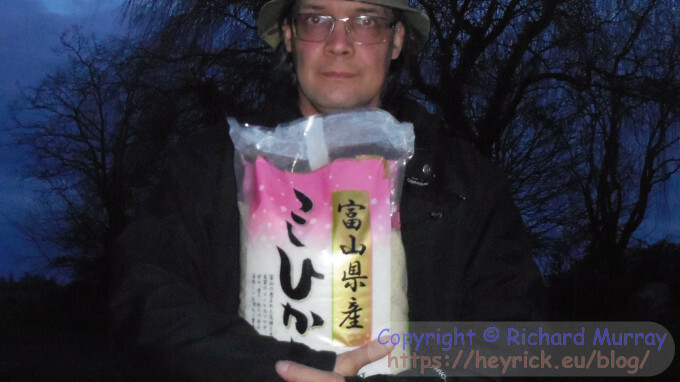 Yesterday I went out to a nearby(ish) importer of Japanese foods to purchase a 5 kilogram bag of it. Not only did it work well, and simply, in my rice maker. 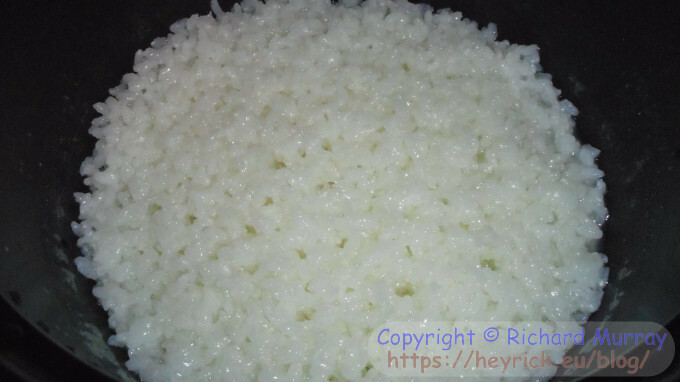 Every cupful of rice is matched with two cupfuls of water. Twenty or thirty minutes later, perfection. The bag has changed, but the rice has not. 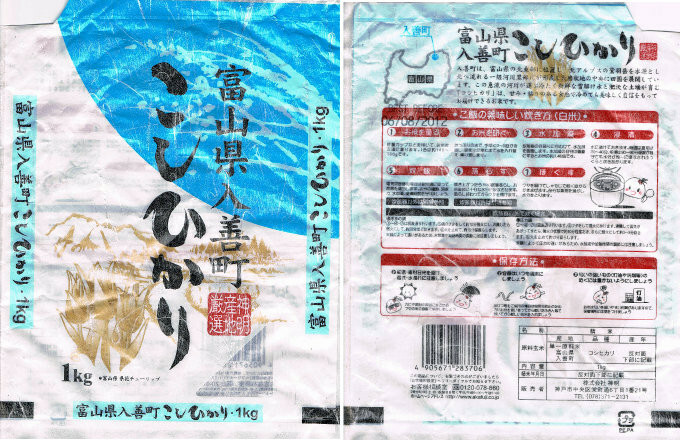 Not just that, but due to the climate and geographical conditions of Nyūzen, Toyama, where this rice is grown, it makes a somewhat sweeter tasting rice compared to other varieties. That, coupled with a generous gloop of Yakitori (a sort of sweet soy) sauce makes a perfectly acceptable meal. For those of you whose idea of rice is Uncle Ben's, Uncle Ben's is great for putting chili con carne on top of, but on its own it doesn't really offer much in the way of a "taste". 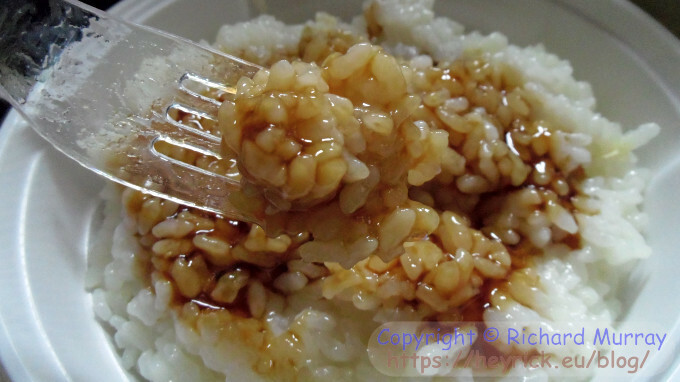 Try a Japanese (not Japanese style, but actually from Japan) rice and prepare for something entirely different. Yes, it is gloopy, but yes, it has a taste. It isn't that white stuff that accompanies meals, it has a taste of its own. There is an (unfinished?) life guide for English language speakers. It's a shame the Events and Traditions entry isn't linked to anything. It seems the town is also famous for giant watermelons. Here's a tourism article in English. 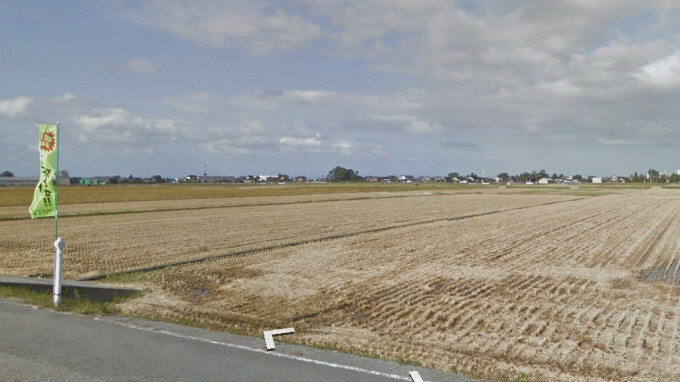 It looks a nice place, and isn't that far away from Awara, Fukui. 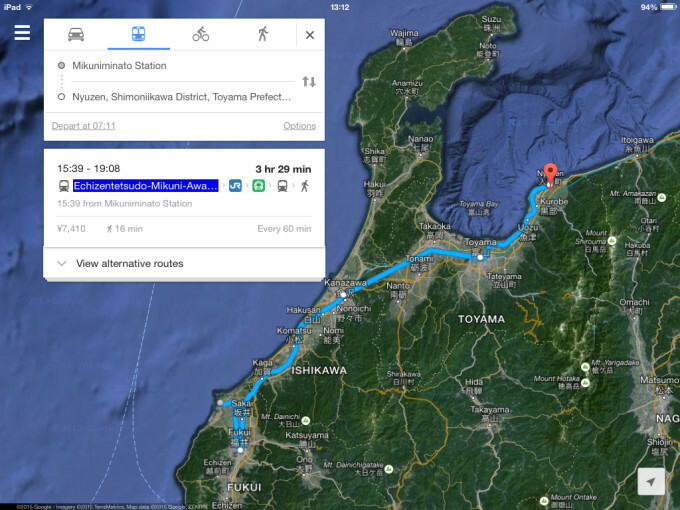 175km (~2h) by road, or three and a half hours on the train. Well, then. A full month of blog articles (admittedly many of them being calendar openings! ), and all that remains to be said is to wish all of my readers a very happy new year.